A century ago Yiddish was the predominant language of Jews in the Russian Empire; three of my four grandparents, born in 1900s-1920s spoke Yiddish as their mother tongue. Yet according to the 2010 population census, only about 30,000 people, or a little over 12% of Russia’s Jewish population,“know” (whatever that means in the context of the census) Yiddish… and Hebrew—both of which are lumped into one category. When did Yiddish begin to disappear and what factors prompted its demise? 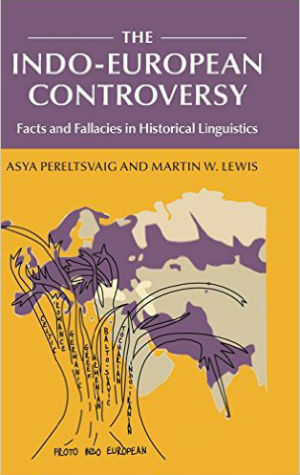 However, the Holocaust was not the only reason for the decline of Yiddish in the FSU: the process of language shift to Russian among Ashkenazi Jews began much earlier and continued for reasons internal to the region. The decline in the percentage of native speakers of Yiddish began in the first three decades of the 20th century. In 1897, 97% of the Jews in the Russian Empire spoke Yiddish as their native language (figures from this Wikipedia article), but by 1926 this number was down to 73% (John Myhill, personal communication). Later census data, examined by age cohort, also reveal the downtrend in the transmission of Yiddish to children. According to the 1970 census, among Jews born before 1910 (i.e. those who were over 60 years of age at the time of the census) 17.7% spoke Yiddish as their native language, whereas in the next birth cohort, those born between 1910 and 1919 (i.e. people in their 50s at the time of the census), only 10.6% spoke Yiddish natively. The shift from Yiddish to Russian was most prominent in the big cities of the Russian Empire, especially St. Petersburg and Moscow. In 1890, some 30% of the Jews living in St. Petersburg spoke Russian as their native language, whereas by 1910 the number was up to 42% (John Myhill, personal communication). During the existence of the Russian Empire’s Pale of Settlement, very few Jews could live outside of that area: as the Wikipedia article explains, only “Jewish merchants of the First Guild, people with higher or special education, University students, artisans, army tailors, ennobled Jews, soldiers, drafted in accordance with the Recruit Charter of 1810, and their families had the right to live outside the Pale of Settlement”. During WWI, many Jews fled the Pale to escape the invading German army; in the spring of 1917, the Provisional Government abolished the Pale, precipitating Jewish migration to the major cities in Russia proper, and the ensuing linguistic russification of the Jewish population. These developments are reflected well in my family’s history. My only grandparent who spoke Russian natively, my paternal grandmother Mina, was born in 1915 in Bobruisk, a relatively small town in Mogilev Governorate (now, Magileŭ Region of Belarus), but in 1917 her family moved to Petrograd (now, St. Petersburg). My paternal grandfather was born and raised in Kiev; his family moved to Russia when he was already a teenager. My maternal grandparents were born and raised in smaller towns in Belarus and Ukraine, and moved to Leningrad as young adults. Although they spoke Yiddish as their mother tongue, all of my grandparents spoke perfectly fluent Russian later in life. Neither of my parents spoke any Yiddish, and the only occasions when my maternal grandparents spoke Yiddish together was when they did not want me or my parents to understand what they were talking about. In the 1920s and 1930s, Yiddish was promoted by the Soviet authorities as the national language of the Jews. (Hebrew, in contrast, was deemed “reactionary” for its strong connections to religious Judaism and the Land of Israel, and hence was banned from Soviet schools in 1919.) As discussed in more detail in my earlier post, Yiddish schools, newspapers, theaters, and other cultural institutions received state support. Things began to change in the late 1930s, at the time of the Great Purges, and took a real turn for the worse in 1948, when the famous Jewish actor and director Solomon Mikhoels—the head of the Jewish Anti-Fascist Committee during WWII—was murdered by the Secret Police, his death staged to look like a car accident. Mikhoels’ cameo performance in the finale of the 1936 film Circus, where he sang a lullaby in Yiddish, alongside other actors singing in various languages representing “the tight-knit family of peoples” of the Soviet Union, was cut out from the film on Stalin’s personal orders. In 1952, several prominent Soviet Yiddish writers were executed in the event known as “The Night of the Murdered Poets”. The winter of 1952/53 saw the unfolding of the so-called Doctors’ Plot, in which a group of prominent Moscow physicians, most of them Jews, were arrested and tried on fabricated charges of conspiring to assassinate Stalin and other Soviet leaders. A campaign of vitriolic anti-Semitic propaganda referring to these Jewish doctors as “doctors-saboteurs”, “doctors-killers”, or “assassins in white coats” was conducted in the state-run mass media. As a result, scores of Soviet Jews were dismissed from their jobs, arrested, sent to the Gulag, or even executed. Although the situation calmed down after Stalin’s death in March 1953, it remained fairly tense; it is possible that some of the drop in the percentage of self-declared native speakers of Yiddish in the 1959 census can be explained by fear of declaring knowledge of Yiddish and hence stressing one’s Jewish self-identity. The process of shift from Yiddish to Russian accelerated in the post-WWII period. 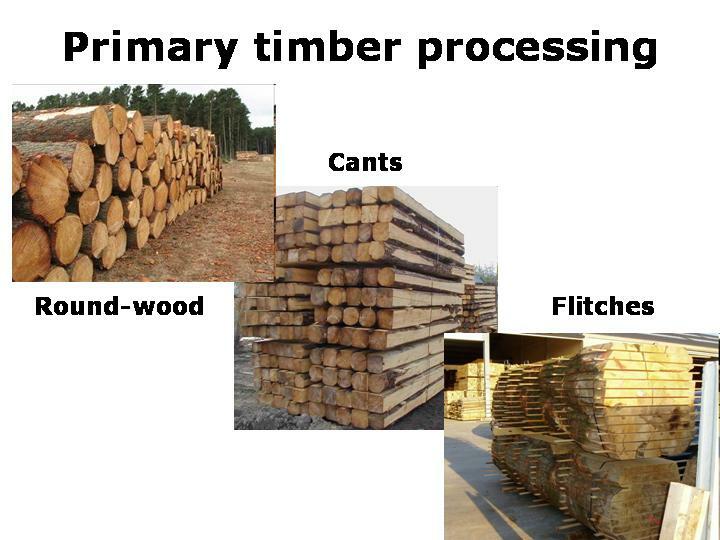 For example, according to the 1989 census, in the birth cohort of 1944-1948 (i.e. people 41-45 years of age at the time of the census) only 7.8% declare knowledge of Yiddish (as first or second language), and only 5.9% claim Yiddish as their native language. These figures indicate a significant decline when compared to an older cohort, those born before 1919 (i.e. people in their 70s and older at the time of the census), of whom 21% declared knowledge of Yiddish and 12.1% claimed Yiddish as their native language. Oddly however, the same census records the percentage of Yiddish speakers among Jewish children under the age of 10 as significantly higher than in their parents’ generation, at around 12-13%. 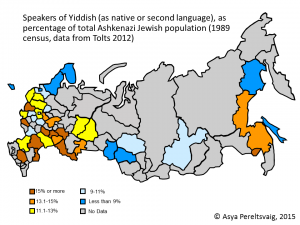 Overall, according to the 1989 census, 13% of Ashkenazi Jews of all ages (living in Russia and other western republics of the USSR) declared Yiddish as their native or second language, down from 19.5% in 1970. The same trend is observable in comparing these later census data with those of the 1959 census; however, as that earlier census (and those before it) asked only about one’s native language, comparing figures between earlier and later censuses is somewhat problematic (see Tolts’ paper for a more detailed discussion). “only about 40 per cent of the Ashkenazi Jews in the three Slavic republics of the FSU declared Yiddish as their native language. According to the same census this indicator was as low as about 25 per cent for Ashkenazi Jews in the Russian Federation (including Crimea) and 45 per cent for Ukrainian Jewry. Only in Belorussia was Yiddish declared to be their native language by slightly more than half (55 per cent) of the Jews” (p. 3). However, by the time of the by the 1989 census near the end of the Soviet period, the shift away from Yiddish was well underway in Ukraine and Belarus as well: only 11.1% and 14.3% of the Jews declared knowledge of Yiddish in those republics, respectively. In contrast, Yiddish was showing higher survival rates in the two Baltic-speaking republics of Latvia and Lithuania, which had significantly smaller Jewish communities (only about 23,000 Jews in Latvia and about 12,000 in Lithuania, compared to about half a million each in Russia and Ukraine, and over 100,000 in Belarus), yet a much higher proportion declared knowledge of Yiddish: 26.9% in Latvia and 37.7% in Lithuania. Estonia’s Jewish community was fairly small, less than 5,000 in 1989, and less than 15% of them declared knowledge of Yiddish. In contrast, in Moldova, the Jewish community was substantial (over 65,000) and about a third of them declared knowledge of Yiddish. As mentioned above, the process of linguistic russification of the Ashkenazi Jews began in big cities, and the loss of Yiddish continued to be faster in large industrial cities of Russia and Ukraine throughout the Soviet period. For example, while about 11% of Ashkenazi Jews in Russia knew Yiddish in 1989, only 9.1% of those living in Moscow and 8.7% of those living in St. Petersburg did. This contrast is even more evident in the case of Ukraine and Belarus. 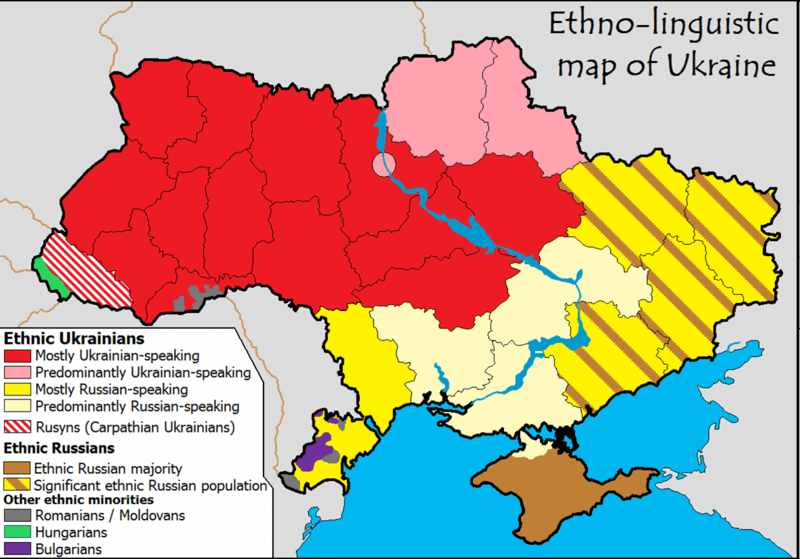 In Ukraine, 11% of Jews knew Yiddish, but less than 8% of the Jews residing in the capital Kiev did. Similarly, in Belarus, 14.3% of Jews declared knowledge of Yiddish, but only 10.8% did so in the capital Minsk. In the regions surrounding the capital cities, a much higher proportion of Jews spoke Yiddish than in the capital cities (17.3% in Kiev Oblast’, 19.6% in Minsk Oblast’). 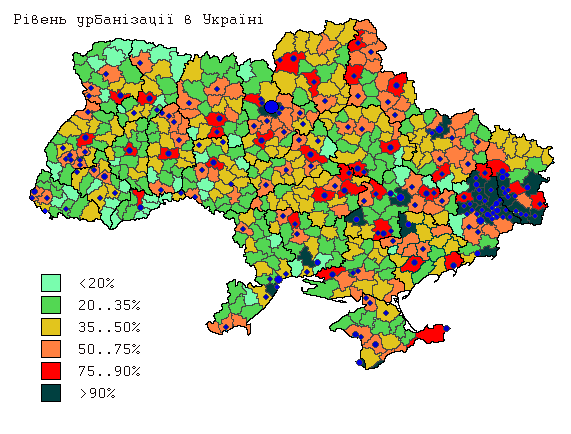 In fact, the negative correlation between urbanization levels (see Wikipedia map on the left) and percentage of Jews speaking Yiddish can be observed across Ukraine (as noted by Tolts). 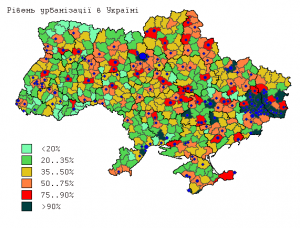 In the more urban regions of Eastern Ukraine—Donetsk, Luhansk, Kharkiv, and Dnipropetrovsk—the percentage of Jews speaking Yiddish varied from 9.3% (Donetsk oblast’) to 6.3% (Dnipropetrovsk oblast’). In contrast, the more rural regions, such as Ivanovo-Frankivsk, Vinnitsa, Transcarpathia, and Chernovtsy, the percentages of Jews speaking Yiddish were significantly higher (ranging from 18.6% in Ivanovo-Frankivsk oblast’ to 33.9% in Chernovtsy oblast’). 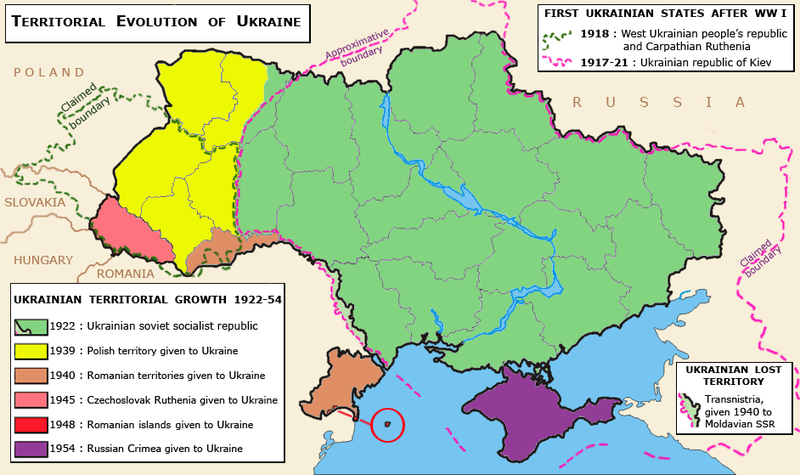 Tolts explains the higher levels of Yiddish retention in Vinnitsa, Zhitomir, Khmel’nitsky, Ivano-Frankovsk and Kiev regions by appealing to their historical past as “part of the Tsarist Pale of Settlement before 1917”; however, the same factor cannot explain a much lower levels of Yiddish retention in Kherson, Odessa, and Mikolyiv (aka Nikolaev) regions in southern Ukraine, which formed the Kherson Governorate, also part of the Pale of Settlement. I do agree with Tolts, however, in that some aspects of geopolitical history played an indirect role in the later retention of Yiddish among Jews in those regions. For example, he mentions that “Chernovtsy, Zakarpat’e and others, were included in the Soviet Union only during the Second World War”. This joining “the happy family of the Soviet peoples” at a relatively late date meant that these regions experienced less linguistic russification. (The linguistic history of Zakarpat’e/Transcarpathia is rather more complex, though, as discussed in my earlier post). In fact, variation among regions of Belarus in the rate of Yiddish retention remains somewhat a mystery. Tolts offers no explanation, beside pointing out that the biggest city, Minsk, shows the lowest rate of Yiddish retention. However, unlike Ukraine, which has clearly more and less urbanized areas, Belarus has one or two sizable cities per region (oblast’) and no clearly urbanized regions. Therefore, more detailed linguistic census data is needed to see if the correlation between urbanization and loss of Yiddish can be observed in Belarus. Moreover, as mentioned above, linguistic russification alone cannot explain all the Yiddish retention data for Belarus. However, the late inclusion into the USSR and relatively lesser russification does help explain the relatively high Yiddish retention figures in Latvia, Lithuania, and Moldova. (Estonia, however, remains a mystery, as Belarus does.) 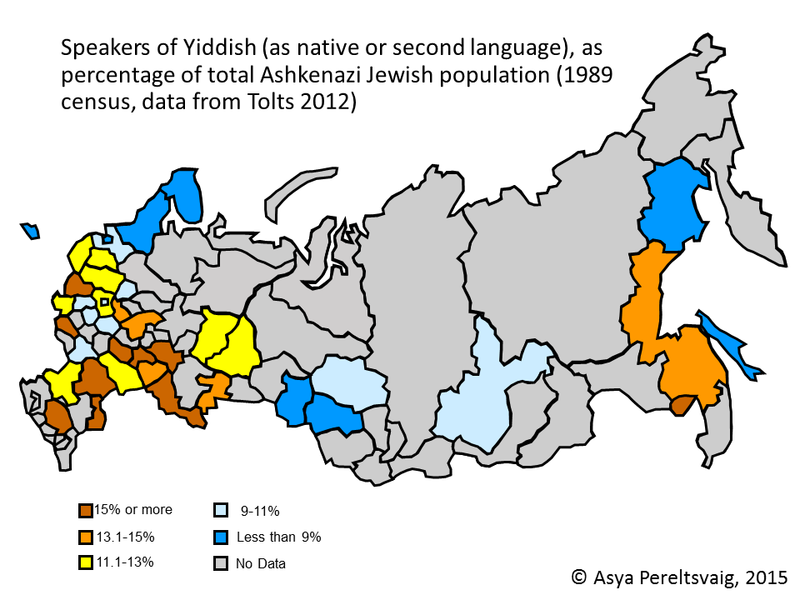 Finally, when it comes to Russia proper, there are also some sharp contrasts in Yiddish retention rates among the different regions (data in Tolts’ paper is mapped on the left). 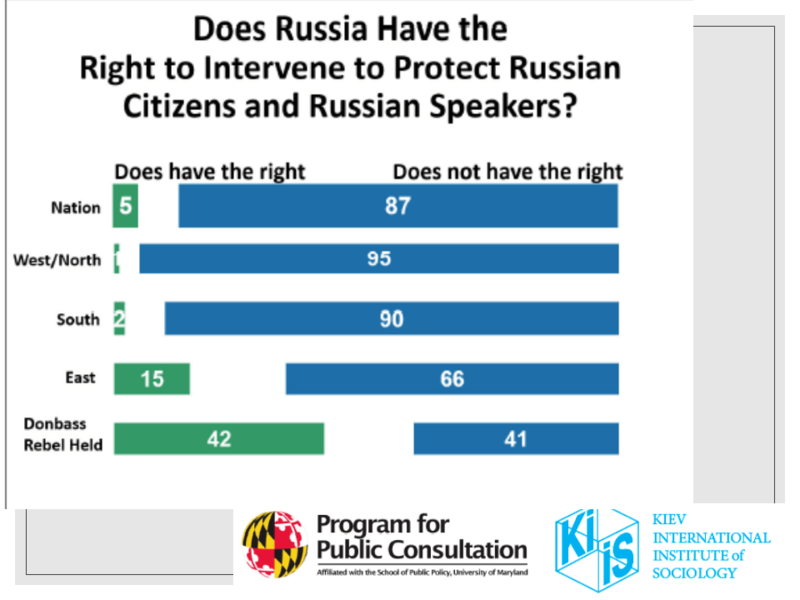 As in the other republics, discussed above, large cities (chiefly Moscow and St. Petersburg) have lower Yiddish retention rates than the surrounding regions. Yet there are other patterns that I am at a loss to explain. For example, Tolts mentions that “the Volga region had the largest number of units with high totals declaring Yiddish: Astrakhan oblast (19.6 per cent), Tatar republic (18.9 per cent) and Penza oblast (18.4 per cent)”, but I fail to see why this could be so. Any readers who have ideas about this are welcome to comment in the Disqus section below. 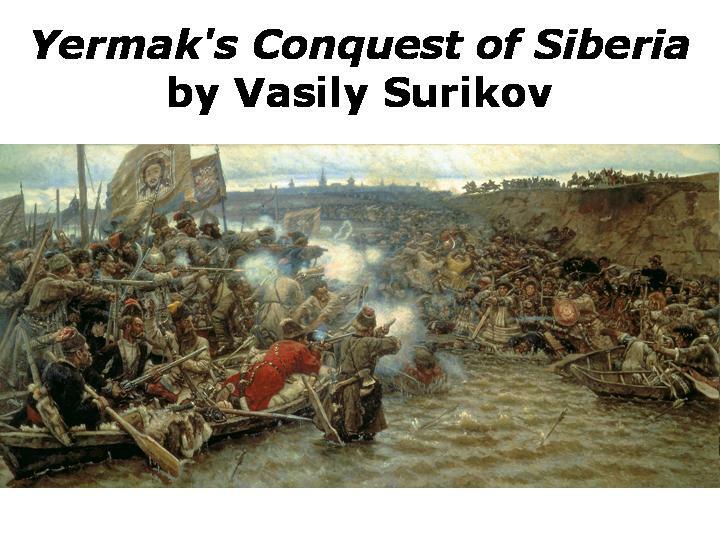 Spolsky, B. (2014) The Languages of the Jews. 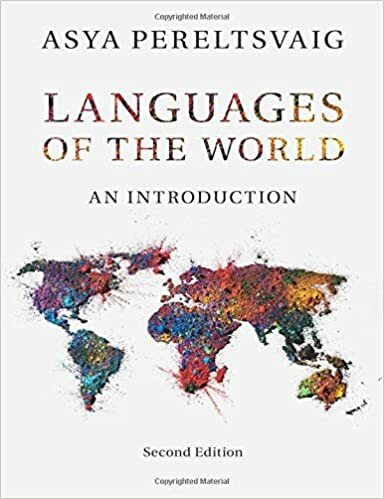 A Sociolinguistic History. Cambridge University Press.